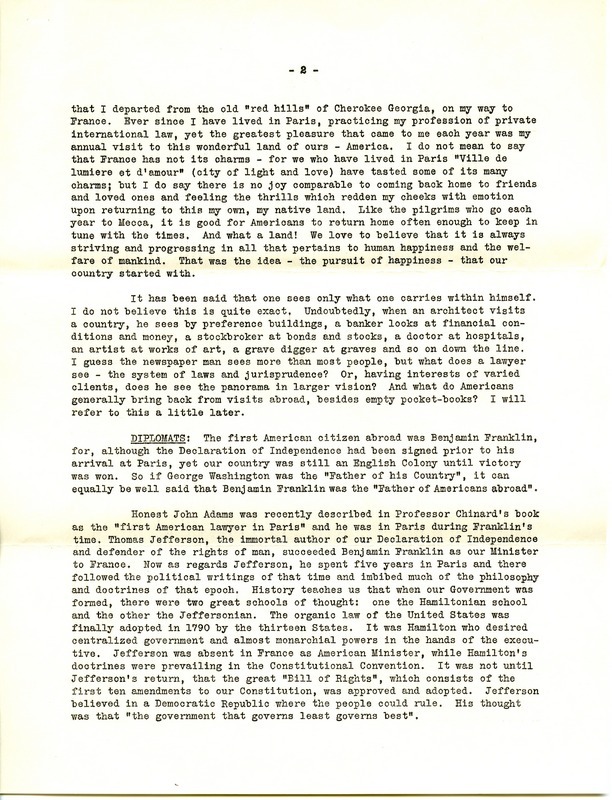 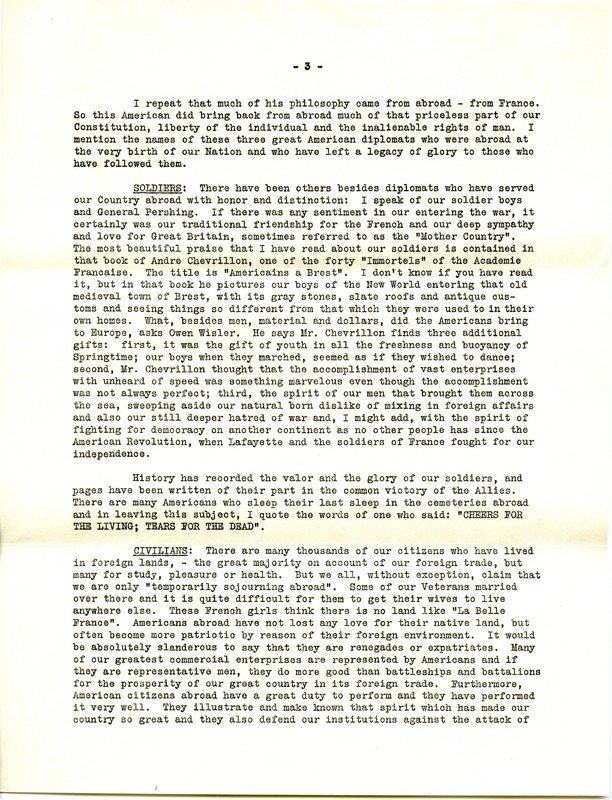 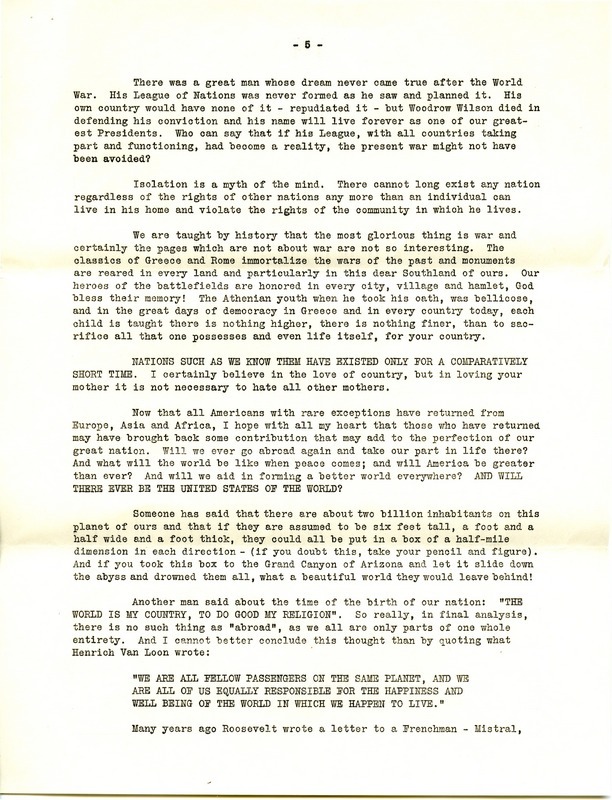 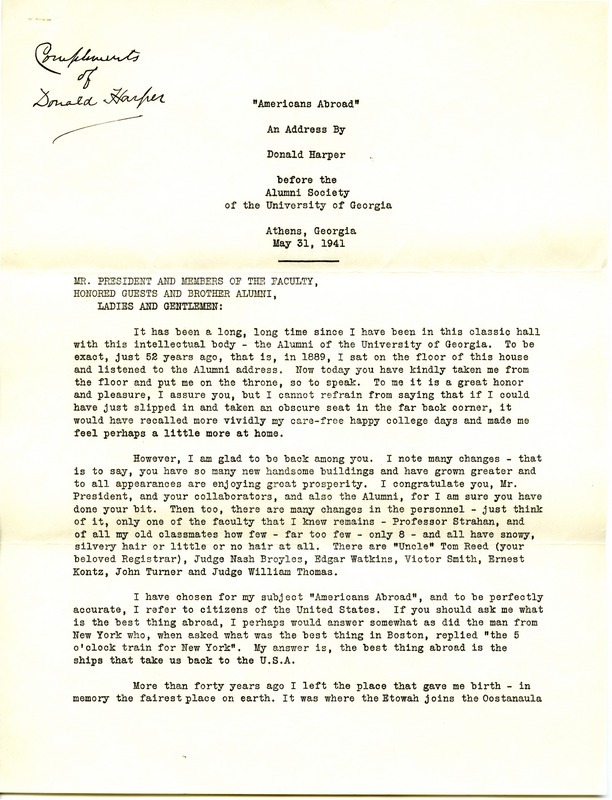 Donald Harper, “Address to the University of Georgia Alumni Association by Donald Harper.” Martha Berry Digital Archive. Eds. 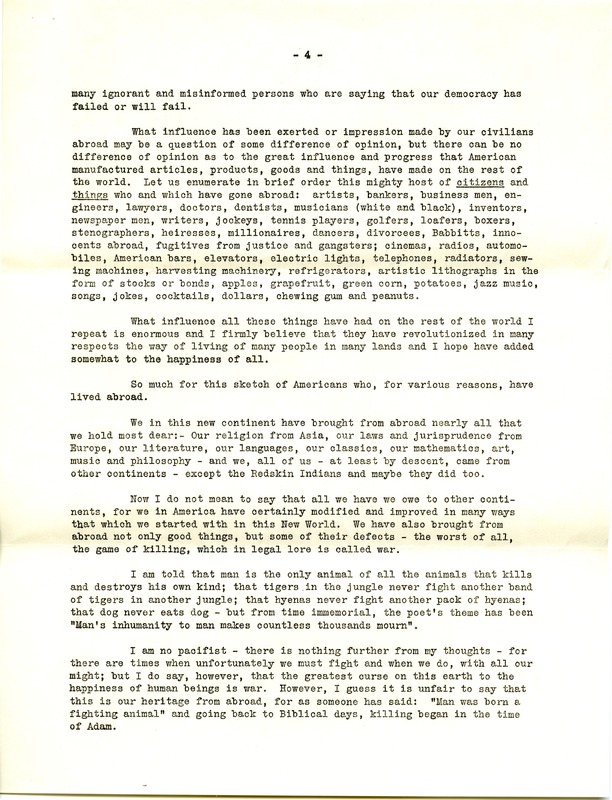 Schlitz, Stephanie A., Sherre Harrington, et al. 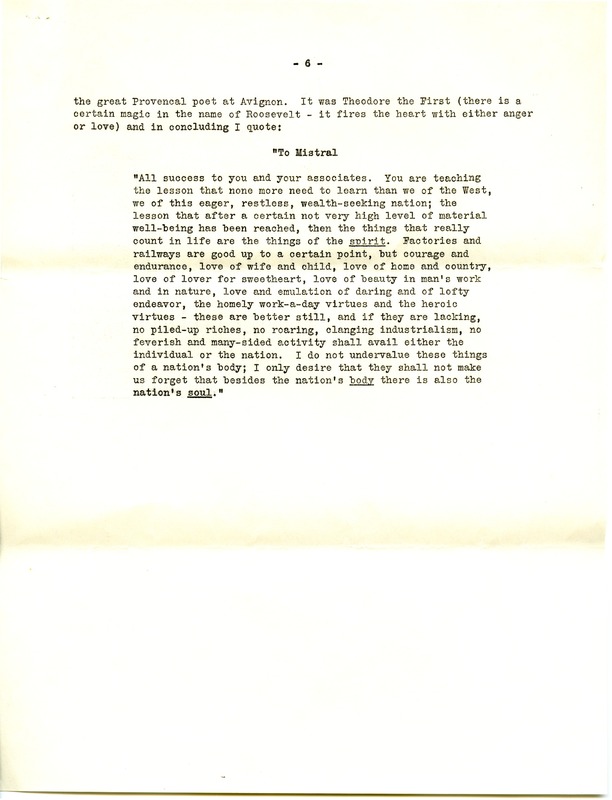 Mount Berry: Berry College, 2011. accessed April 20, 2019, https://mbda.berry.edu/items/show/442.